Natura High Performance Awning Fabric is engineered for outdoor commercial awnings and canopies. 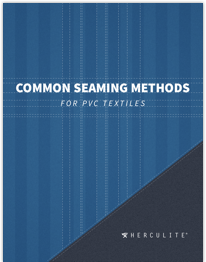 It is suitable for sewing, welding, digital printing and fabrication by various means common in the awning fabrication industry. Natura is a unique technical textile featuring the look, feel and aesthetic features of a natural, woven cloth on both the face and reverse sides of the fabric with the performance attributes and benefits of an engineered thermoplastic. An advancement in technical textiles, Natura's technology makes it possible for the architect/specifier to select a high performance fabric that compliments the building and its features. Natura integrates into one product, a fabric-like technical textile with a natural fabric design element. Flame resistance, long term weathering, complete waterproof, mildew/fungal resistance, self-cleaning, dimensional stability and durability are achieved through a proprietary thermoplastic polymer formulation. 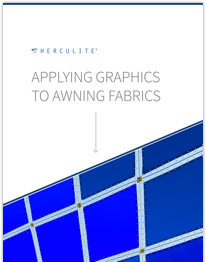 This fabric can be sewn/welded and framed over appropriate awning structures. 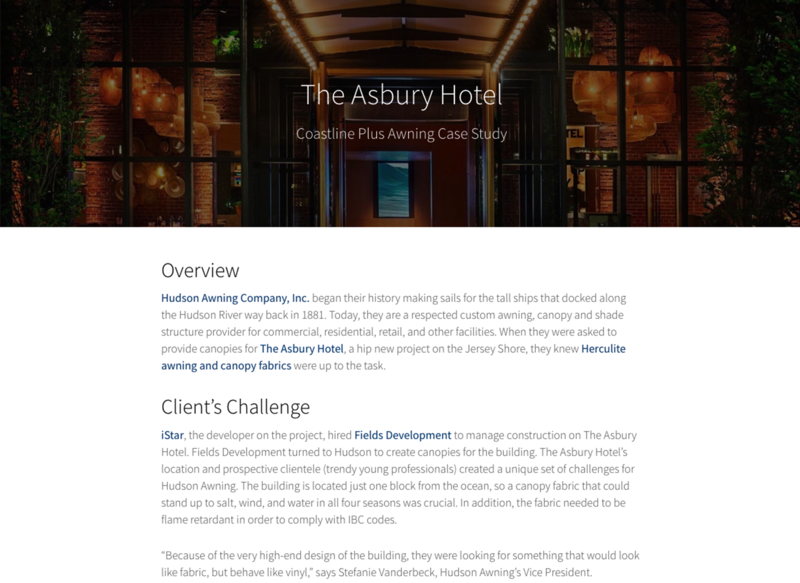 Herculite's patented Natura® uses innovative production techniques to provide your patrons with a durable, high-performing waterproof awning fabric that is perfect for restaurants and other businesses. With a wide variety of styles available, Herculite® Natura® offers a fresh, clean look for years to come. Protected against the elements by advanced coating technology, Patented Herculite® Natura® is a waterproof awning fabric that will maintain a fresh look for the life of the fabric. Your clients won’t have to worry about stretching, warping, or staining. Patented Herculite® Natura® is built to take some of the toughest punishments harsh climates have to offer. When your client’s restaurant or café needs outdoor seating, commercial awning fabric, Patented Herculite® Natura®, is the stylish choice. With a range of styles and colors to choose from, you’re sure to find one that fits with your customers’ existing look or helps them create a new one. Our representatives can help you choose styles that fit today’s trends or give a new spin on a classic look. 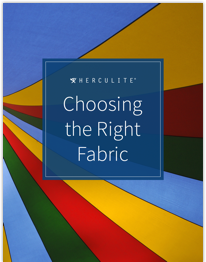 When you choose patented Herculite® Natura®, you’ll have the styles and colors you need to offer your customers the awning looks they want. Our fabric manufacturer integrates the latest techniques to keep patented Herculite® Natura® looking bright and beautiful. It has the strength, stretch, and flexibility to conform to the most demanding awning shapes while remaining tight and wrinkle-free. 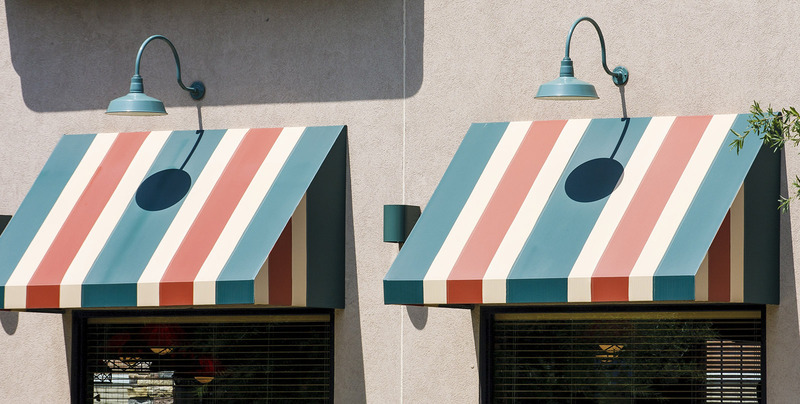 Whether it’s a commercial canopy fabric or a waterproof café awning fabric, patented Herculite® Natura® will serve your customers’ awnings for years to come. Our fabrics fit various awnings’ shapes with no muss and no fuss, and patented Herculite® Natura® has the perfect fit and stretch for your awnings. Curves, wraps and corners are all a breeze as our fabric conforms to the most demanding awning constructions. Its advanced fibers provide the ideal balance of strength and flexibility, so they’ll take the shape you want and stay there. It’s also easy to clean, and often needs just a quick spray with a hose to remove any dirt. Occasionally, a quick brushing with a soft-bristled brush will help with excess dirt as well. Most importantly, no extensive washing or stain removal is needed to keep patented Herculite® Natura® fabric looking its best. Our fire-resistant commercial awning fabric also comes with an eight (8) year manufacturer’s limited warranty. 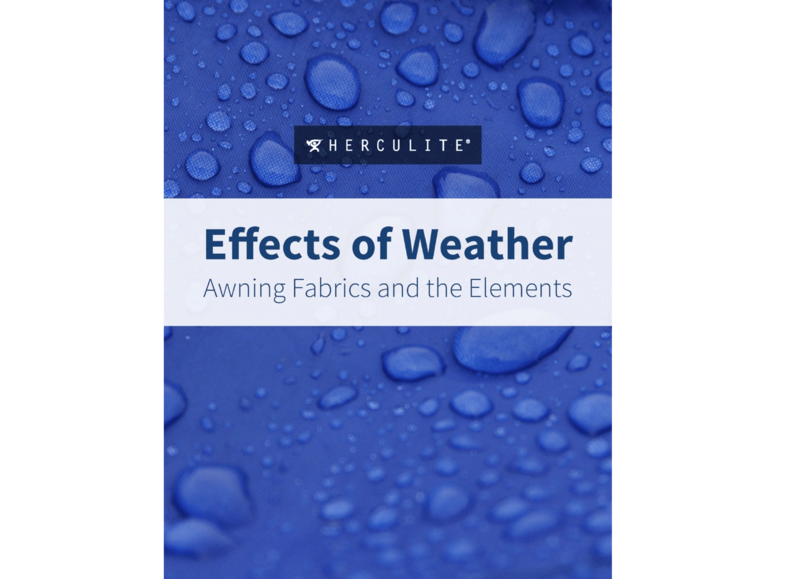 To learn more about our patented Herculite® Natura® awning fabric, contact us online or give us a call us at 800-772-0036. 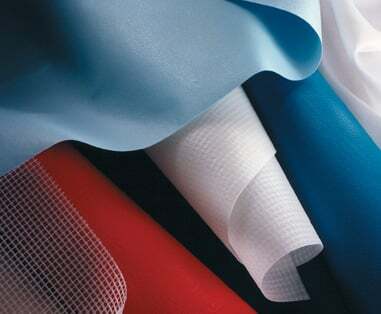 Description High Performance PVC Composite core stabilized with high tenacity yarn. Transparency Some light color shades offer some illumination. Natura® Awning Fabric is a polyester reinforced PVC fabric that will provide many years of satisfactory service. It is waterproof, flame, mildew, stain and dirt resistant. Natura® is dimensionally stable. Properly fastened to the frame, it will retain its trim fit as well as its protective function and aesthetic value. Since no material is impervious to all hazards, proper maintenance is important if maximum life of the product is to be realized. be damaged by the bleach. Do not use solvent based cleaners. underside. Mildew can grow on dirt, but does not grow on or attack the Natura vinyl. folds, can damage the surface. Sufficient frictional heat can create holes. or restrained when not in use. Herculite Natura® Awning Fabrics are guaranteed for a period of eight (8) years from date of original installation against rot or excessive deterioration, mildew stains, excessive loss of strength or color change if they occur in normal use and exposure, including sunlight and normal atmospheric chemicals. (Some color change is unavoidable due to ultraviolet rays and chemicals in the atmosphere). 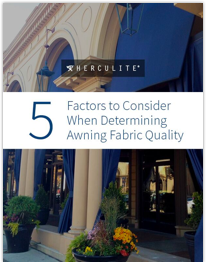 In the unlikely event of failure of fabric during the eight (8) year period from date of original installation, Herculite Products Inc. will guarantee 100% replacement of the fabric to the original owner of the awning for the first five (5) years. Coverage is prorated for the three (3) year remainder of the warranty with a credit of 1/96th being applied toward the purchase of replacement material for each month remaining on the warranty. 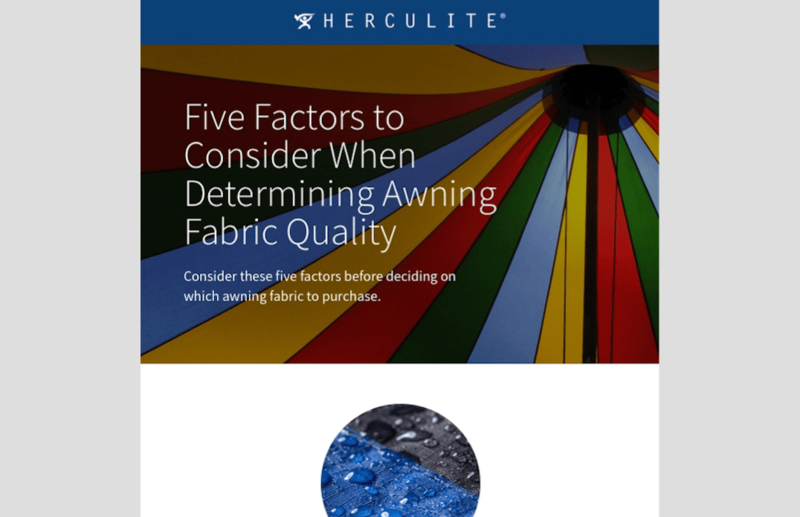 Herculite’s liability will be limited to the replacement of the fabric only and does not cover labor, installation or decorations. This warranty protects you against damage to the fabric accessories used under normal conditions. It does not cover damage to the fabric from acts of God, vandalism, neglect or improper use. This warranty requires that the user implement proper care and maintenance as defined within Natura, Handling and Maintenance Instructions. Interested in learning more about Natura® awning fabrics? Fill out the form below or give us a call at 800-772-0036 to request more information or for a quote for your home or business. 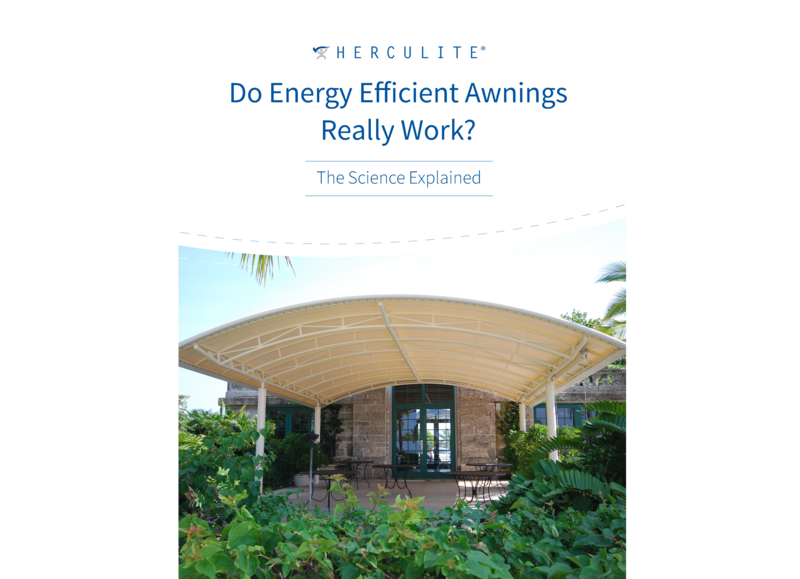 Do Energy Efficient Awnings Really Work? 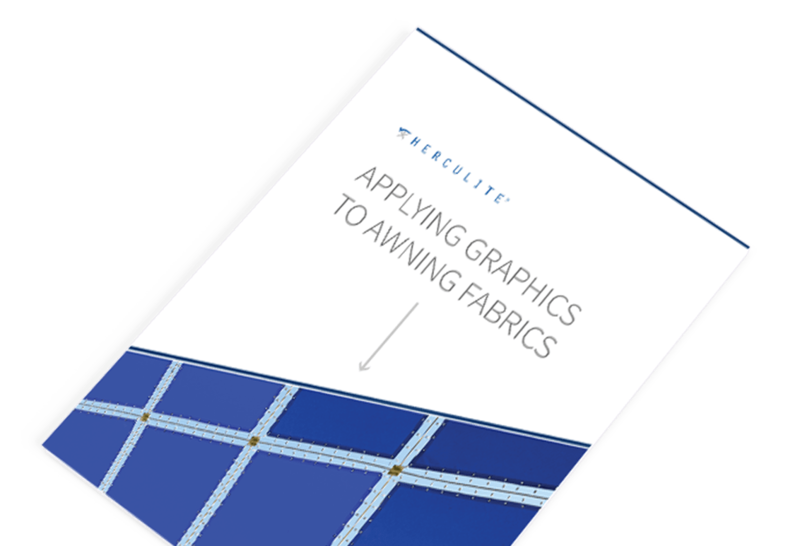 What is important to you in choosing your fabric solution?